Today starts a new series inspired by an article I recently came across entitled, “If I had $1000-ish To Spend on Improving My Landscape Photography, I’d Get…” Then, I found a list of photography equipment items that you can purchase for $1000. I am not sure if “inspired” is the right word here because the article, in fact, made me sad and, my idea was actually born in spite of it. It made me sad because it goes against my approach to photography where I believe that equipment is secondary and the photographer, his vision and skills come first. 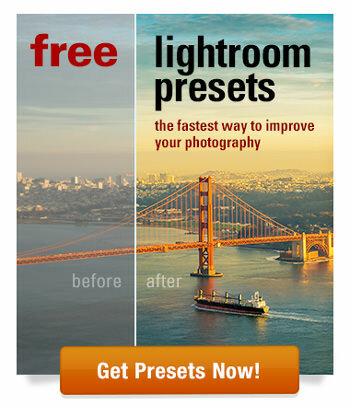 Not to mention, there are much better ways to improve your photography than buying a new piece of hardware. In order to prove my point, I am challenging myself to learn something new, something incredible, each month. My goal is to find extremely useful educational resources (eBooks, tutorials, e-courses) and review it on my blog. 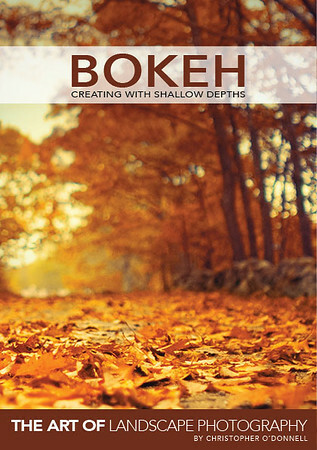 My first review is an eBook by Christopher O’Donnell entitled, Bokeh: Creating with Shallow Depths. 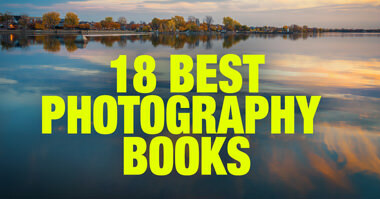 O’Donnell is a landscape photographer from New England and his 120+ page eBook is part of his “The Art of Landscape Photography” series. In total, I featured 24 photographers, in 2 part series ( Part 1, Part 2 ), from all over the world and every one of them, without exception, is an amazing artist. However, Chris has the most unique and distinguished style as it is impossible to mistake his photography for another artist’s work. Before I read his book, I assumed that his unique style and his approach to landscape photography were simply part of his natural talent. This, in fact, is far from reality. I discovered that his style took a long time to develop through the extensive process of studying the work of others and experimenting on his own. I thought the fact that he worked diligently to develop his personal style was inspiring. It offers us a blueprint on how to develop our own unique styles using the art of others as inspiration. What I like most about this book is how Chris managed to strike the perfect balance between the theory behind his technique and practical, actionable teachings. In the first part of the book, Chris explains the foundation of bokeh. How space between elements of the composition affect depth of files and, as result, the quality of bokeh. How direct and overcast light changes the effect of bokeh. The second part of the book is purely practical. 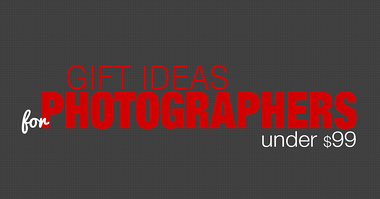 The last part of the book contains the case studies of Chris’s most popular portfolio items. He provides detailed explanations of his creative process as well the technical aspects of each image. This book is an amazing opportunity for us to learn something very unique. By reading and learning from Chris, we can incorporate his techniques into our own style, making it more distinctive and original. The eBook comes in PDF format that can be read on computers, phones and tablets. If you are not satisfied with Bokeh: Creating with Shallow Depths, Christopher will gladly refund your money within 30 days – no questions asked. You can download it directly from Christopher O’Donnell’s website.